This listing is for rope owl rug pattern instructions only - instant download. at that time. Now I work with a custom hook from Gipson Wands. 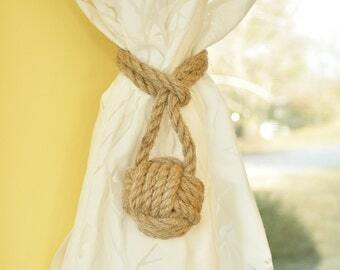 The material used and shown in the pictures in the pattern is braided cotton rope. However, this pattern can work with most other yarns but the size will be considerably different (most likely much smaller). You could use it for pillow embellishment, frame it and use it as a wall hanging, and more. The pattern has been tested several times, but if there are still any problems following the pattern, I'm available for questions. Please be aware that PDF downloads are not eligible for return, refund or exchanges. 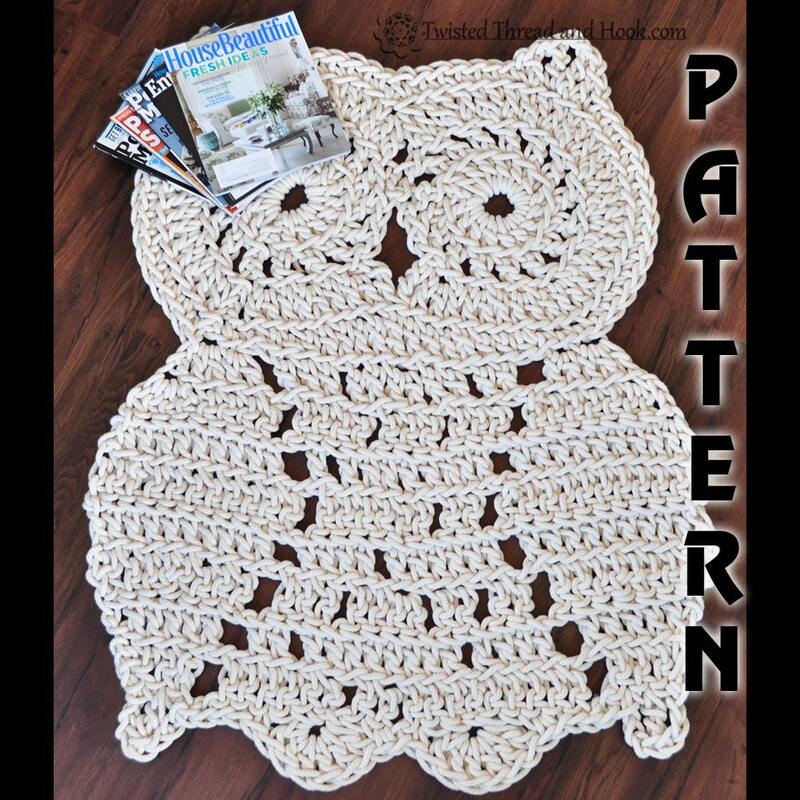 This pattern is under copyright © Twisted Thread And Hook. All rights reserved. Do not copy, share or redistribute.